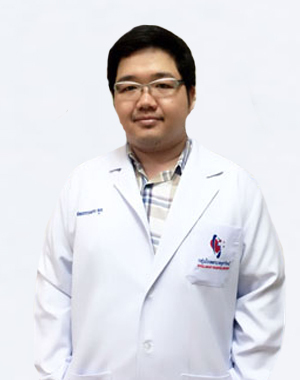 - COrthopedist,Chularat 3 Internationnal Hospital,Samutprakarn Thailand. 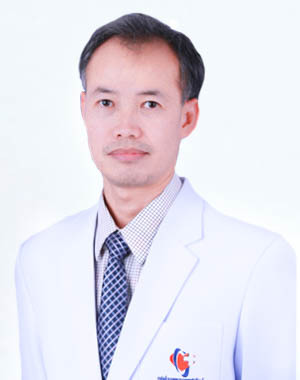 - Committee of sociaty of hand surgery Thailand. 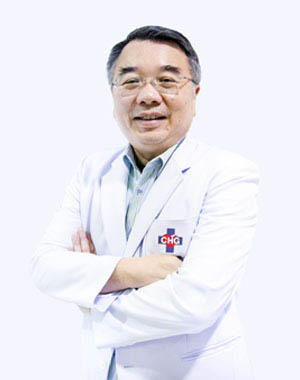 - Committee of microsurgery Thailand. MON 09:00 - 18:00 น.